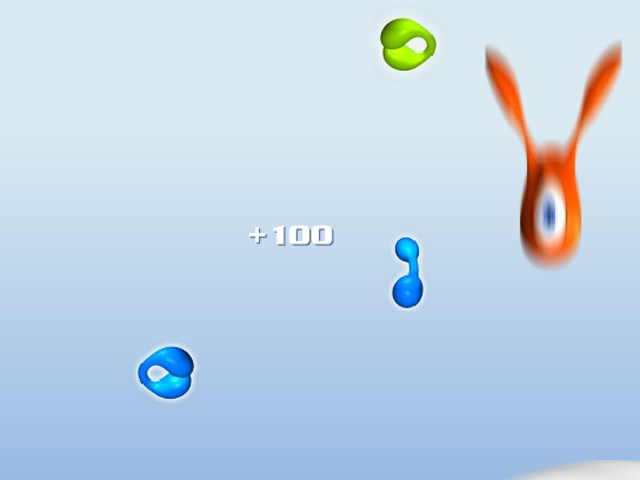 Help 1-i catch the tasty green globs while avoiding the nasty blue globs and jumping from side to side! 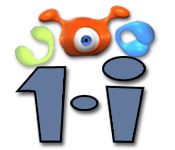 Score tons of points!Help 1-i catch the tasty green globs!Help 1-i catch the tasty green globs while avoiding the nasty blue globs and jumping from side to side! 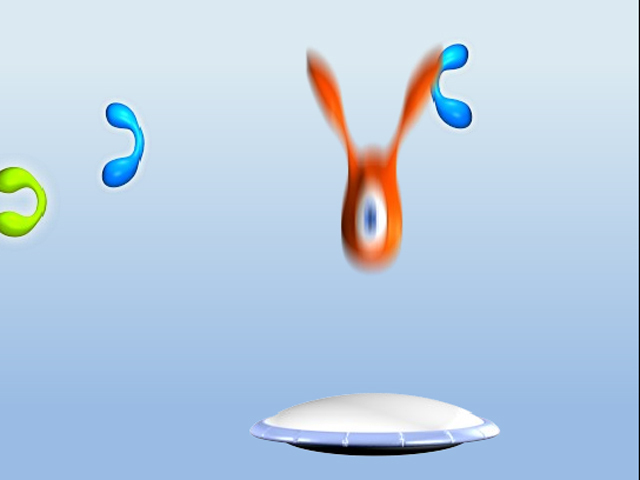 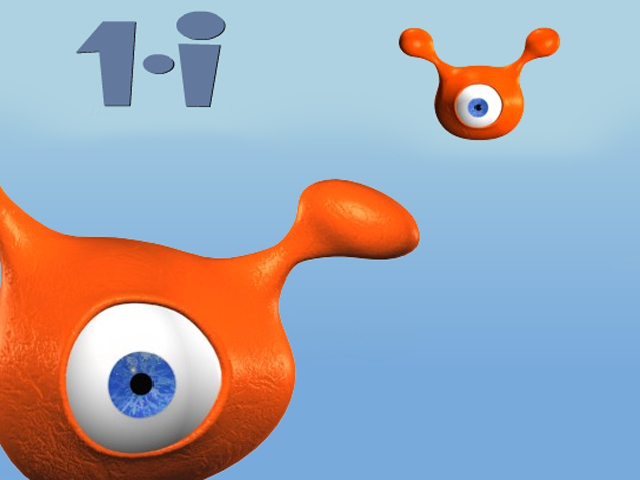 Score tons of points and advance as far as you can in 1-i, an exciting Action/Arcade game.